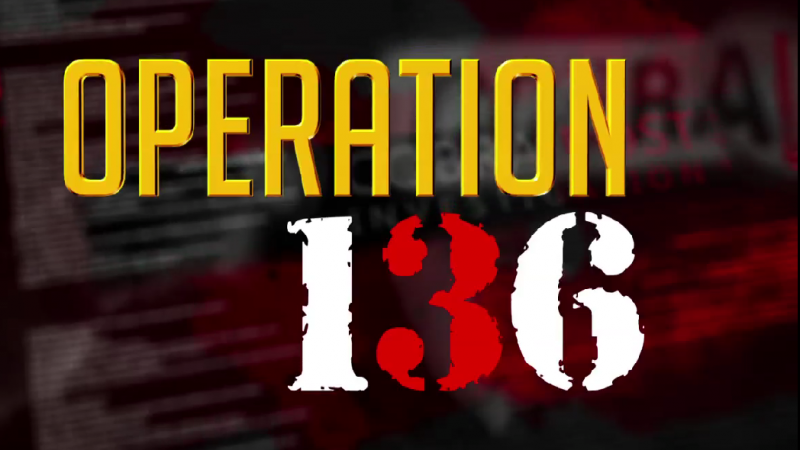 Operation 136 Logo. Via Cobrapost. Fair use. A viral series of videos on social media show that Indian media houses may be accepting large sums of money in exchange for flattering coverage of the ruling party and Hindu nationalist ideology. With a few exceptions, Indian mainstream media outlets have become notoriously gentle in their journalistic treatment of the Bharatiya Janata Party (BJP) and Prime Minister Narendra Modi. So when the New Delhi High Court attempted to block news site CobraPost from publishing a cache of videos showing evidence of collusion between government and media last week, it caught people's attention. A small media outlet known for taking risks and sometimes employing unorthodox tactics, CobraPost nevertheless went ahead and released the videos on social media. CobraPost made the videos in a “sting” operation in which one of its journalists posed as a wealthy religious man from a monastery. He approached various mainstream media houses proposing to pay large sums of money before the elections of 2019, to ensure Modi's BJP wins the vote. Most of the publications agreed to join the crusade. Others said they were already on the job. 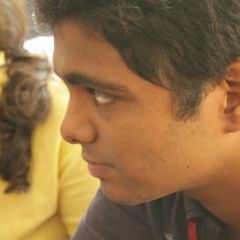 Some of the videos show prominent executives in media houses agreeing on camera to promote Hindutva ideology (the preferred form of Hindu nationalism of the BJP party) and describing how editorial content could be tailored through strategic public relations, all in exchange for large sums of money in the run-up to the 2019 general elections. The videos also allege that many news organisations including Benett and Coleman Ltd (publisher of Times of India, Mirror tabloids, Economic Times, et al) had become part of a broader campaign to normalize Hindutva ideology and to polarize the country in an effort to shore up political support for the ruling party. This campaign has coincided with numerous lynchings of Muslim men, attacks on Dalits (groups historically treated as an underclass in India's caste system) and protests against Muslims offering prayers on Fridays. It's incredible how many media professionals in the #CobraPost sting were bragging about supporting and belonging to the Hindutva ideology. CobraPost used no other secondary sources to confirm that these media houses were accepting money for promoting pro-government content. But it is almost open knowledge in India that the practice takes place. Alongside the ethical questions raised by CobraPost's methods, the videos immediately cast doubt on the editorial integrity of news organisations covering the Modi administration in India's highly polarised political environment. Elephant in the room on #MediaForSale sting- In India. absence of institutional press freedom means Media Owners call Editorial Shots. No healthy separation – like lets say in the U.S Where Jeff Bezos cannot tell Washington Post what to run or not. The report has come to light amid a rapid rise of “fake news” websites in India that seem intended to promote religious and communal tension. Indian regional daily Dainik Bhaskar moved the Delhi High Court to seek an injunction against CobraPost, but the publication stood firm and published its findings. Major publications including the Times of India, HT Media, India Today, the Zee group, and TV18 have been named in the stinging sensation as well. But since the release of the videos, most of these outlets have stayed mum and avoided reporting on the video revelations. I googled “Cobrapost Operation 136″ and could not find a single mainstream print media report on it. Have I missed something? Hey, @timesofindia ! Shouldn't this page be carrying news of the @Cobrapost sting and the #Sterlite Murders? Hey, @BJP4India , could you verify if this ad was paid for by your party funds? Or did tax-paying citizens of India foot the bill? Several media personalities and senior journalists also expressed their views on the sting and about editorial integrity. That bodies like Editors Guild and Press Council, the supposed self-regulators of India's media–and many of its powerful members are implicated–stay mostly silent is testimony to the fig-leaf of self regulation of media. Journalist Sagarika Ghosh followed Rajdeep's lead and said publications she had worked for had never pressured her to cover government agencies in a flattering light. It does break my heart to say this but Open Magazine should have got suspicious the moment Cobrapost reporter offered Rs 3 crore to plug Hindutva. 1) You don't have to offer Open any money anymore to plug Hindutva. 2) In any case no one offers Rs 3 crore to Open for anything.
.@cobrapost has told us what we already knew, but ignored conveniently : Most of the media houses are corrupt and can go to any length to make money. But what is the solution? Independent media, yes, but can it survive without enough revenue? The incident also highlights the degree to which a healthy media environment requires independent streams of funding. Without this, media outlets are often left with little choice but to compromise their coverage at the behest of their benefactors.